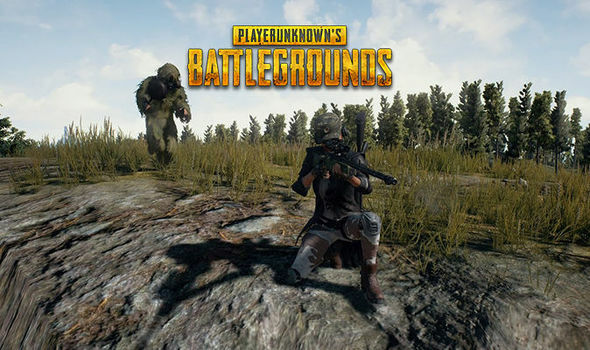 PUBG, one of the most popular battle royale game of today has received a new update on PC, adding a couple of new and requested features such as Bullet penetration system, performance improvements and few changes. According to the notes of Update No. 19, features such as Dynamic Weather system for two maps; Erangel and Miramar, Bullet Penetration system for arms and hands are now added alongside some gameplay and UI improvements and bugs fixes. The update is currently available for the testing servers and will be soon rolled out to the PUBG community. Bullet Penetration system works when a bullet strikes a player’s arm or hand and hits a vulnerable body part behind it, a big damage will be caused to the player. The system works for head, torso, and waist, so if a bullet hits a player’s forearm, which blocks his head, a damage equal to the headshot will be applied. The feature is disabled for Shotguns and is not applicable to the legs. 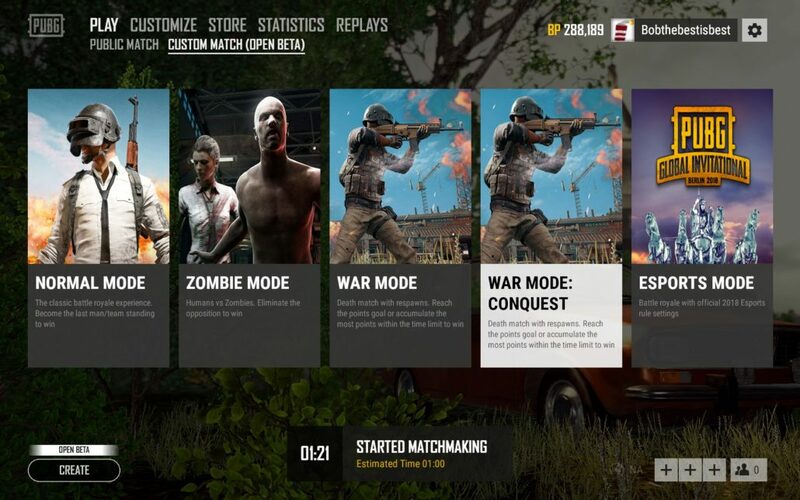 Whereas the new Dynamic feature is also added for the two maps, Erangel and Miramar where players will encounter different weather systems such as fog, rain, sunny skies which will have an impact on the gameplay and players’ competitive strategies. For example; if the weather gets foggy, the players will be unable to see the area beyond few yards. In such cases, the players will need to be careful with the weapons they choose to fight against others. Whereas Erangel now features small clusters of houses in some areas of the map, tactical landscapes are now added near the river and the area surrounding Sosnovka Military Base will be covered with some new trees. The patch notes reveals a tons of details regarding the new features and changes added with the update number 19 which can be seen from here, and lastly, a new game mode ‘War Mode: Conquest’ is now playable with the test servers and it is more likely to be implemented in the game’s final version within few weeks. PUBG is now available on PC and Xbox One. Stay tuned for more updates!